My classes and sessions are informed by my own yoga practice. 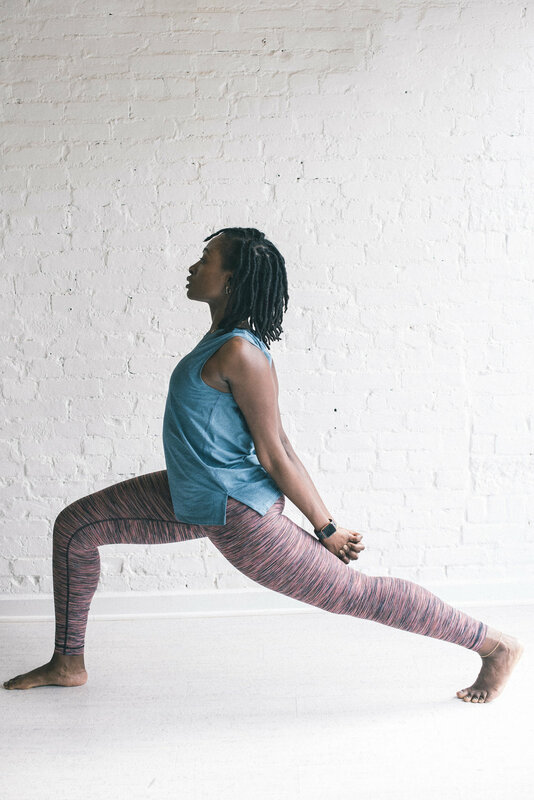 During this time, I hold space for your practice as you are taken on a journey of awakening your body, creating fire within your core, challenging your boundaries and stilling your mind. Yoga has been proven to help enhance your health, well-being, improve physical fitness, provide stress relief, and enhance your quality of life. *Pre and postal private and semi-private sessions are available. You can choose between Private, Semi-Private & Small Group Vinyasa sessions. Private events or collaborative events are supported as well. All levels are welcome!